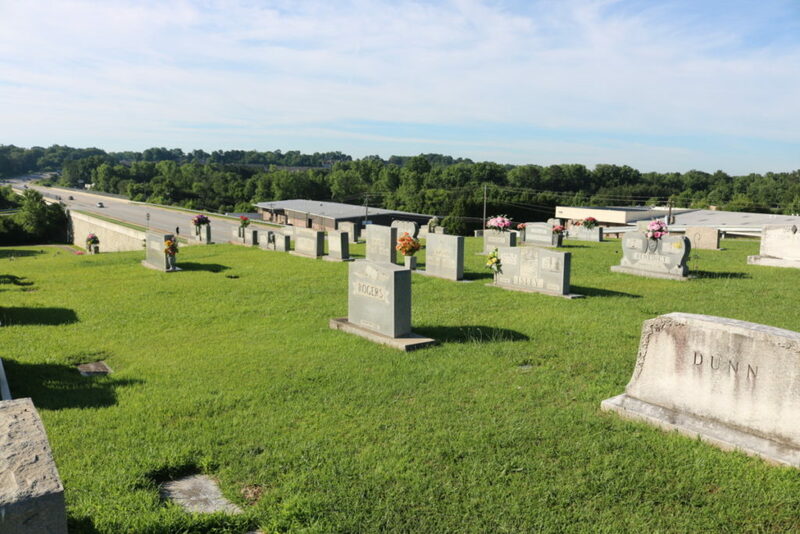 A little over a year ago we published an article here about Riverview Memorial Park (also called Riverview Memorial Garden in some written records) and some of its notable residents. 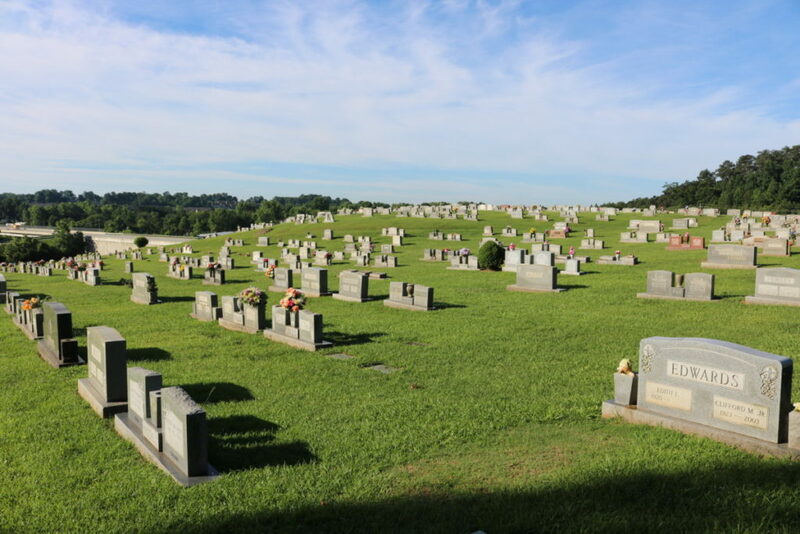 A few days ago on a sunny morning, I visited the cemetery again and put together the slideshow at the bottom of this article. 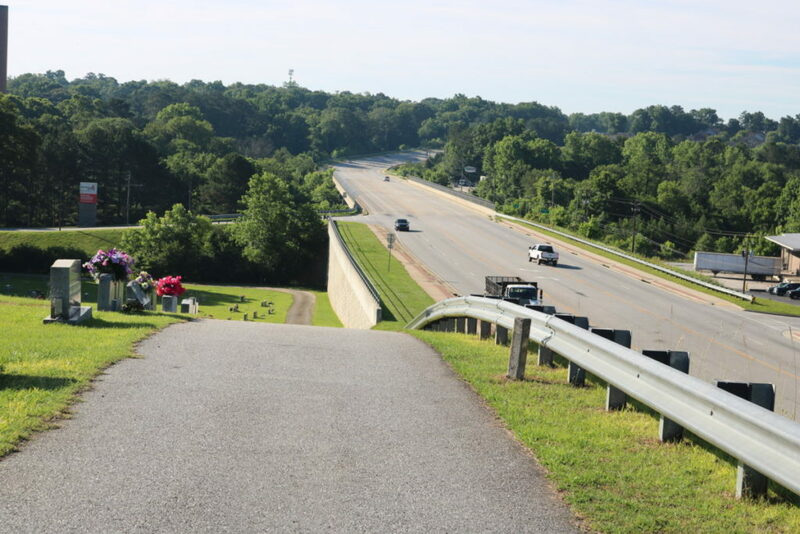 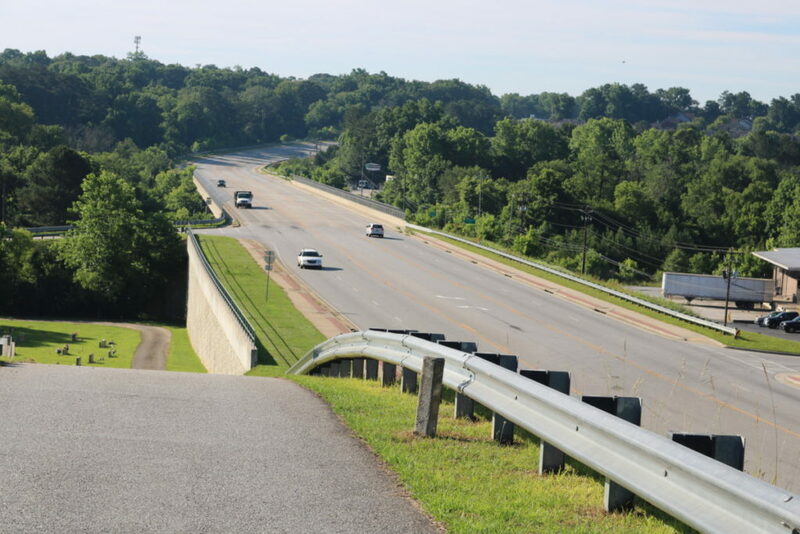 If you ever want to photograph the South Cobb Drive bridge over the Chattahoochee River the hills in Riverview Memorial give a spectacular view of the highway and the bridge. 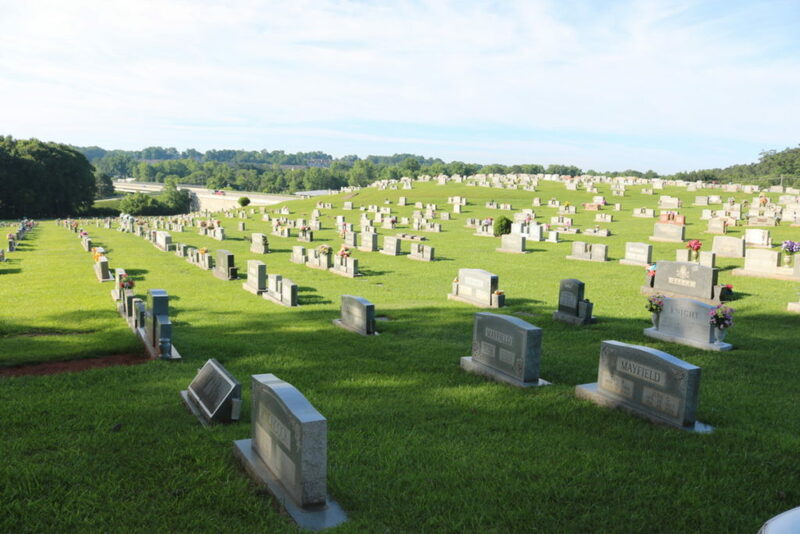 In fact, the view from the hills in all directions is impressive. 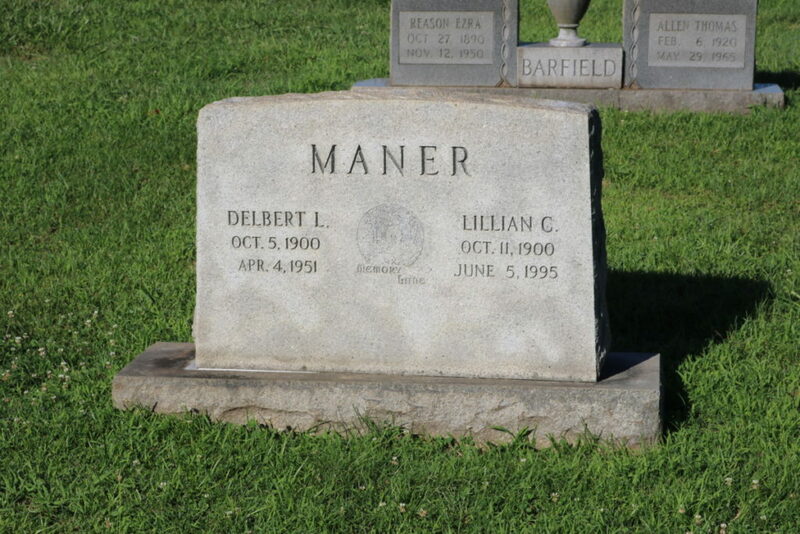 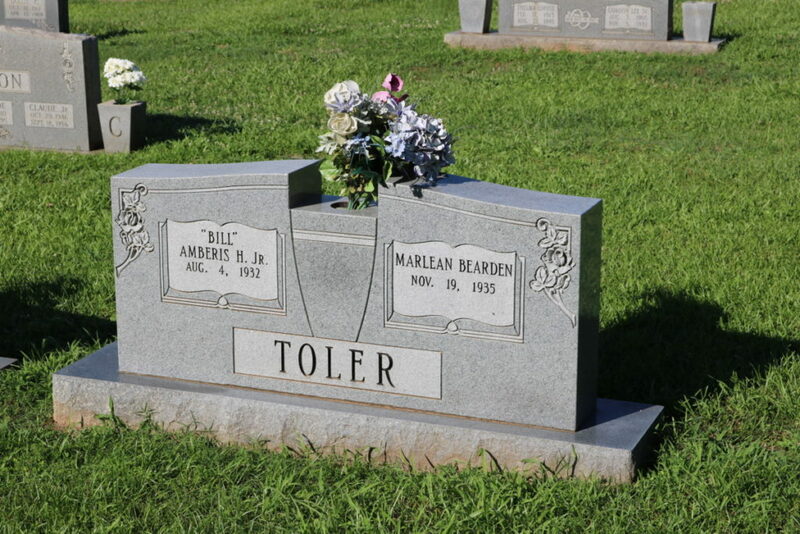 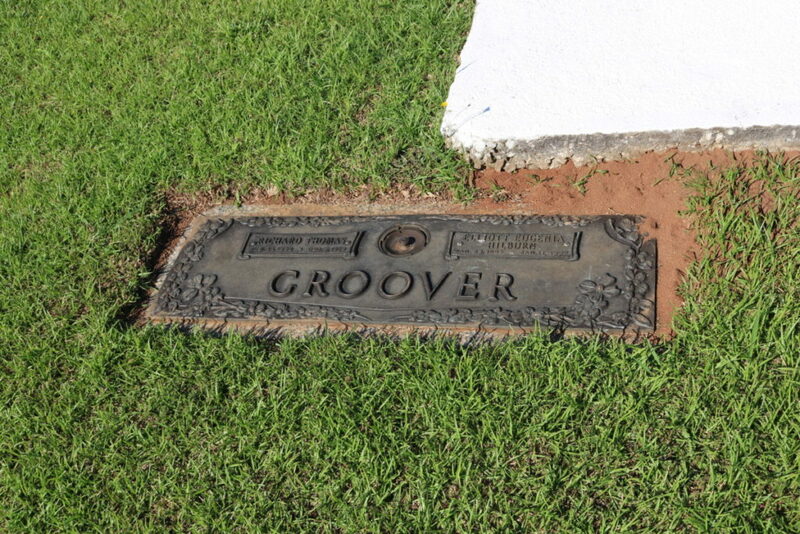 A fun thing to do is identify family names in the cemetery that are also the names of roads in the area. 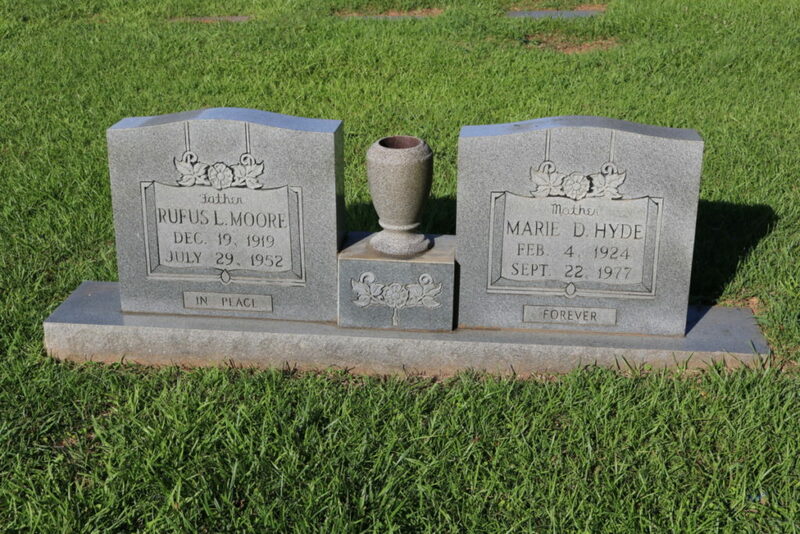 The previous article featured two notable residents of the cemetery. 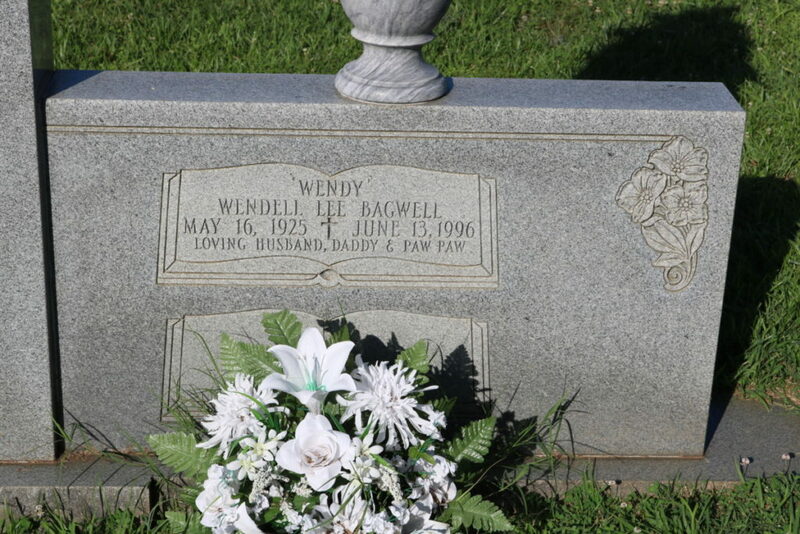 The first was the gospel singer and comedian Wendy Bagwell. 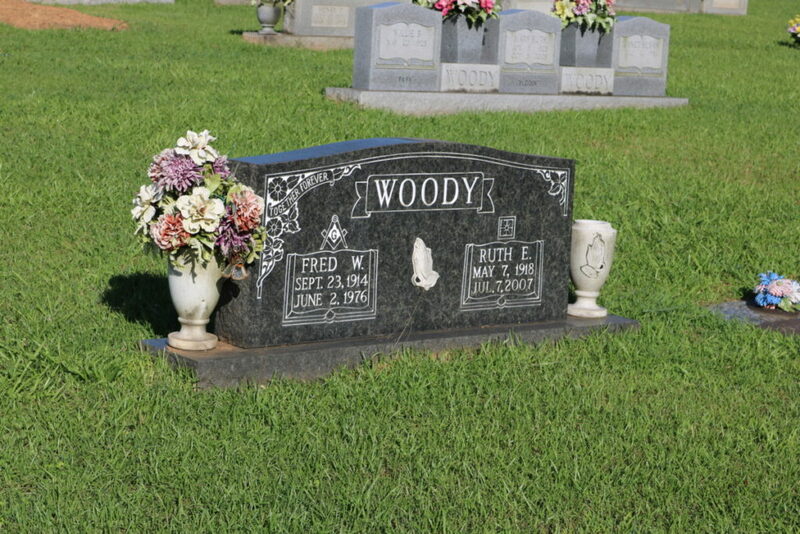 The second was William Grady “Roosterman” Bagby, one of the last of the Depression-era bandits. 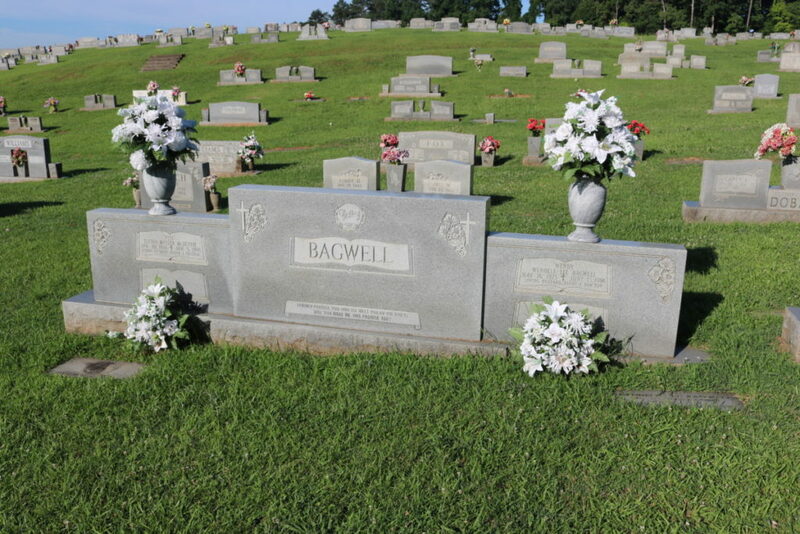 There was a connection between Bagwell and Bagby. 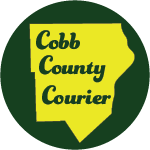 Bagwell owned a furniture store on South Cobb Drive that had a rash of burglaries. 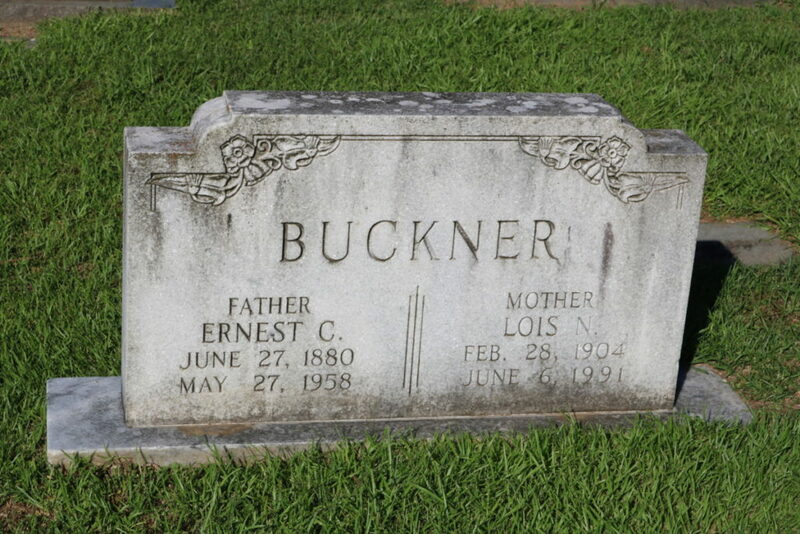 “Roosterman” Bagby and one of his brothers were suspected of those burglaries. 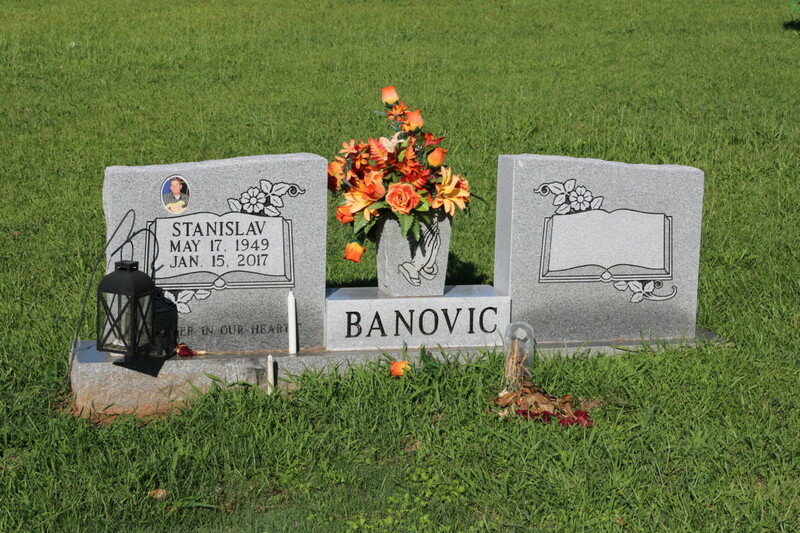 Now, in death, they are buried very close to each other. 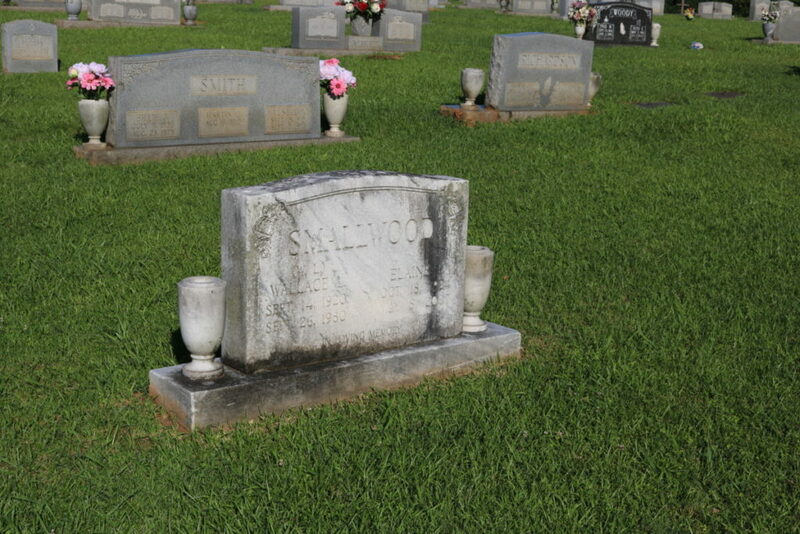 You can listen to one of Wendy Bagwell’s most famous comedy routines on this youtube video. 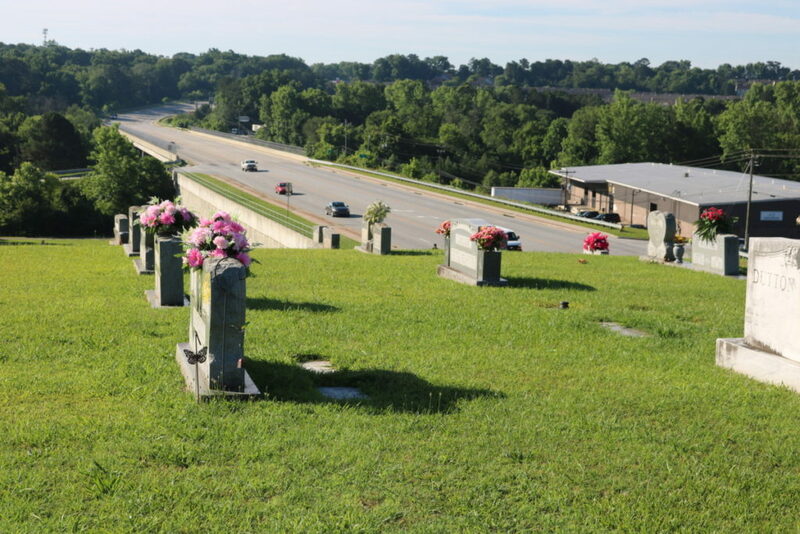 We’ve also published an article about Roosterman Bagby and his family here. 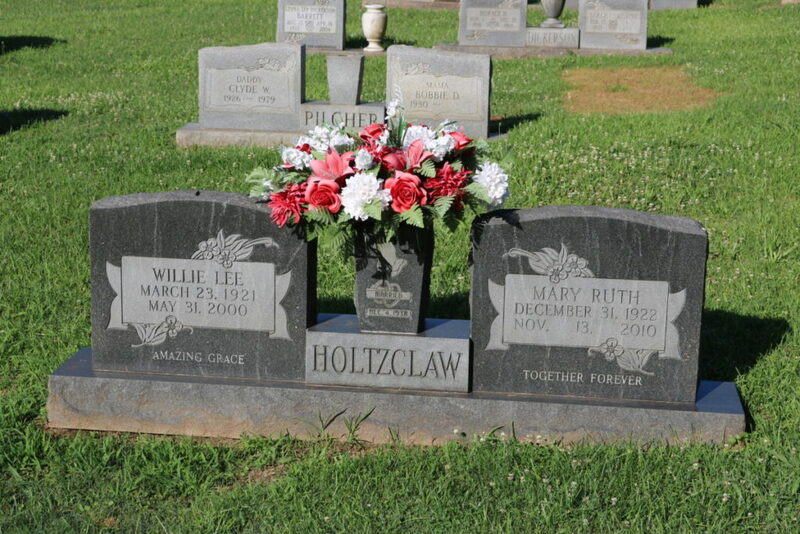 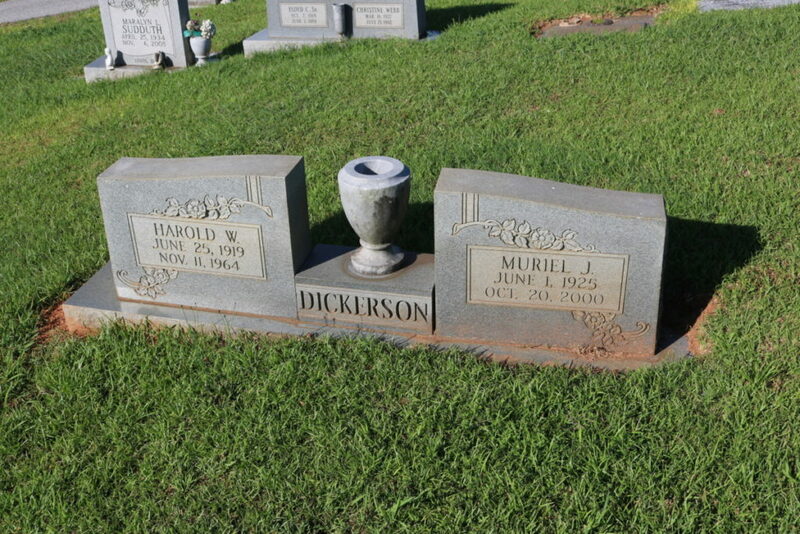 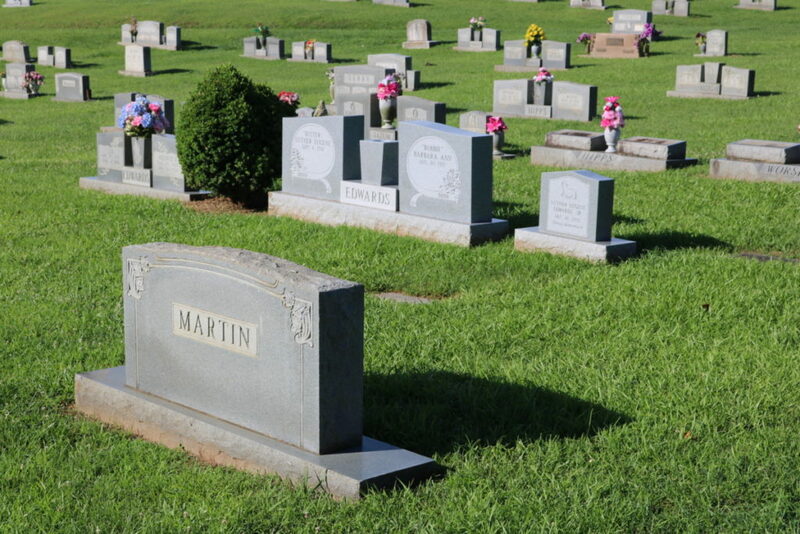 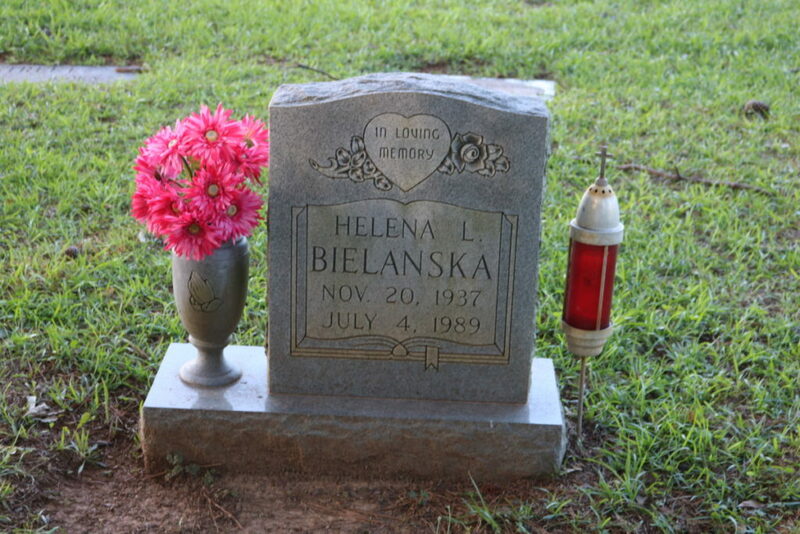 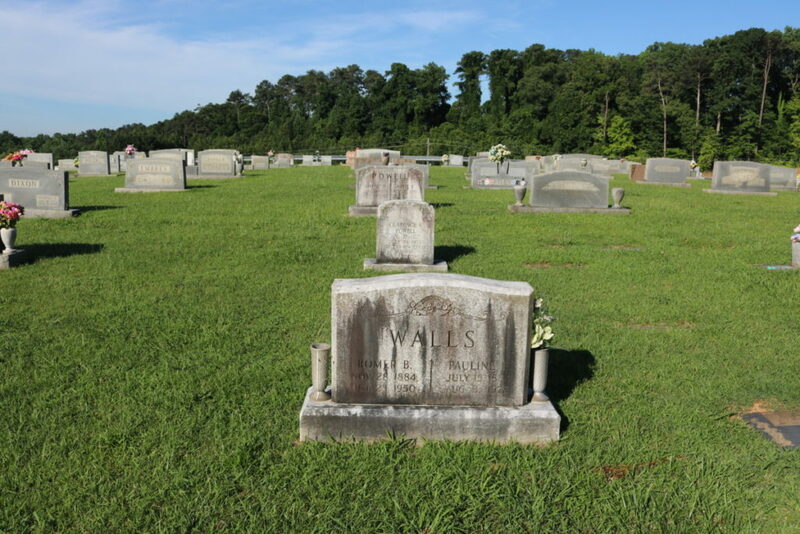 Find-a-grave has an extensive list of people buried at the cemetery and state that they have photographs of 75 percent of the markers. 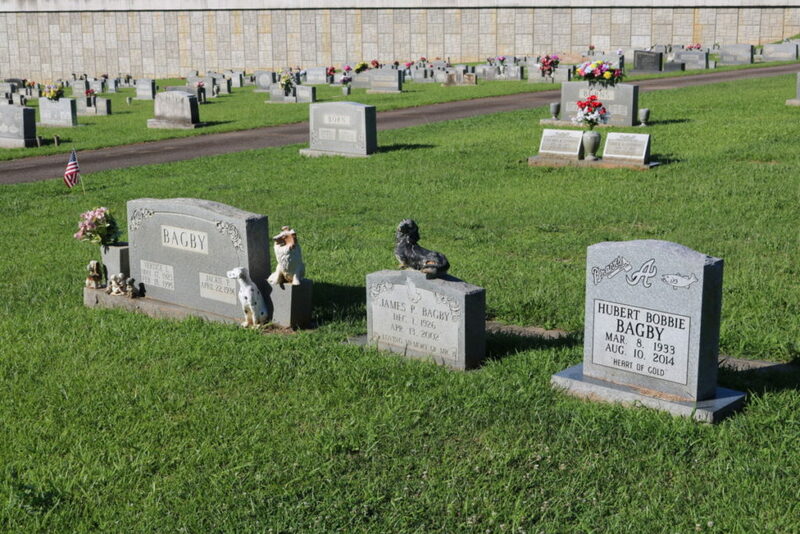 Here is their list of cemetery residents. 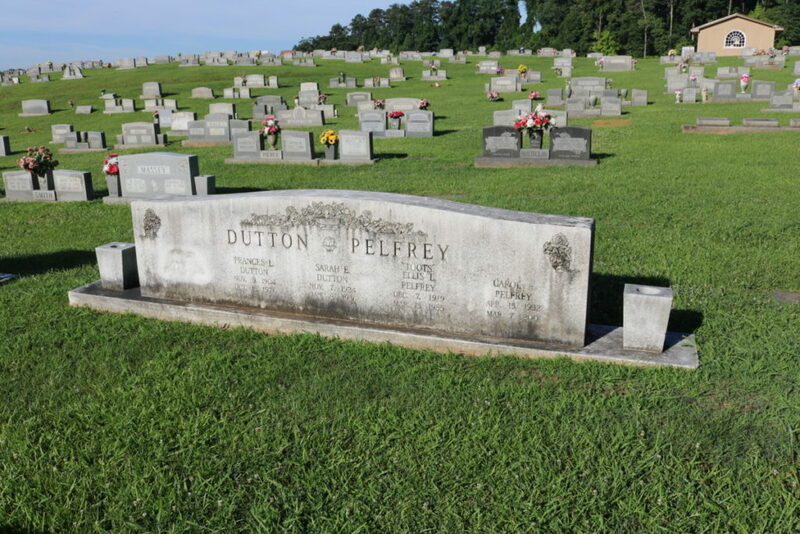 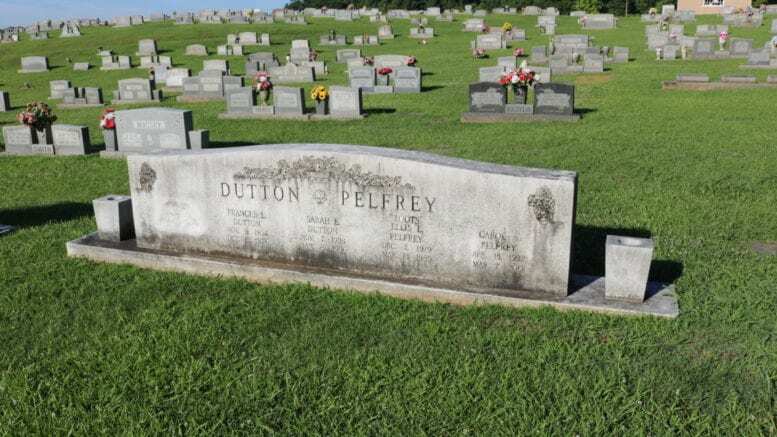 Since it is still an active perpetual-care cemetery you might be able to get information from the Sexton’s office, at (404) 794-5317. 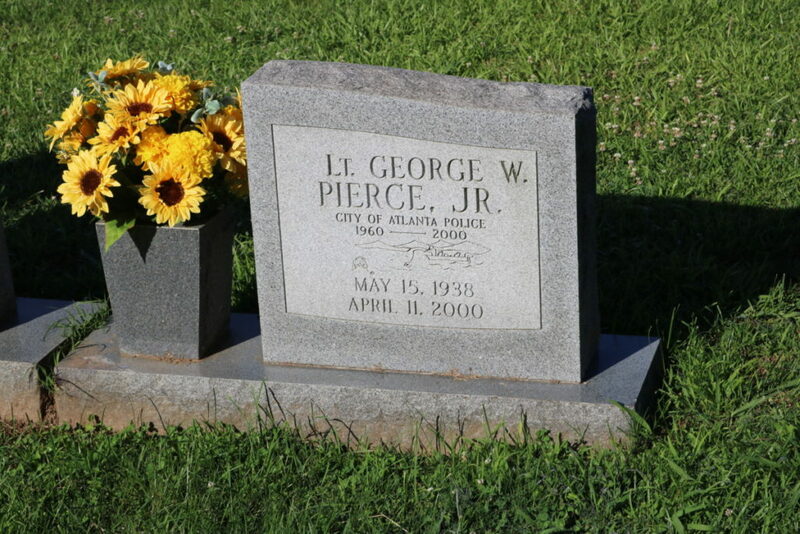 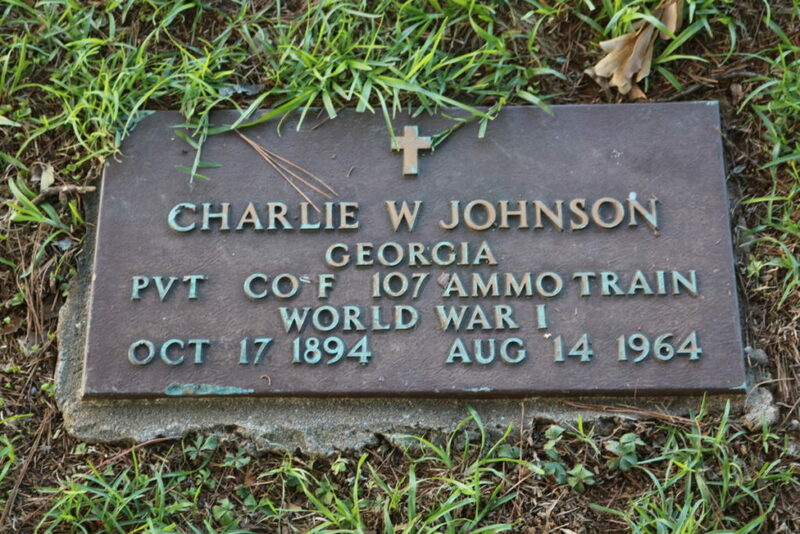 The address of the cemetery is 5411 S Cobb Dr. 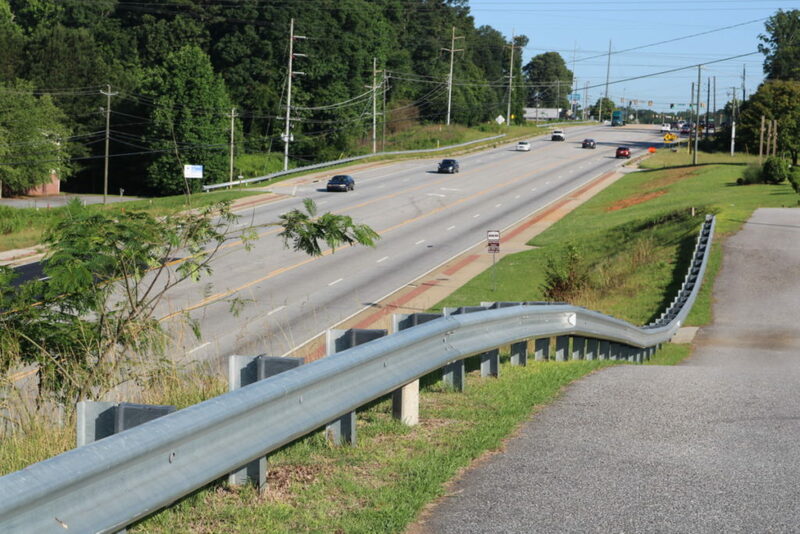 SE, Smyrna, GA 30080. 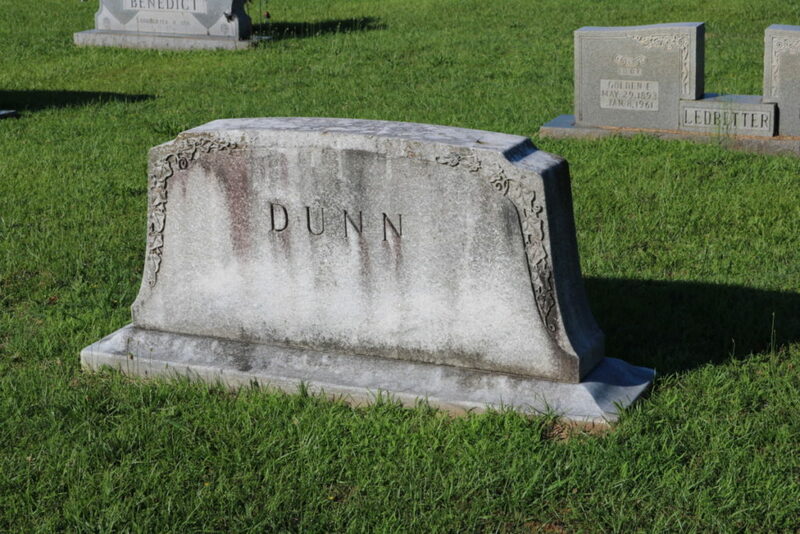 Now enjoy the slideshow below. 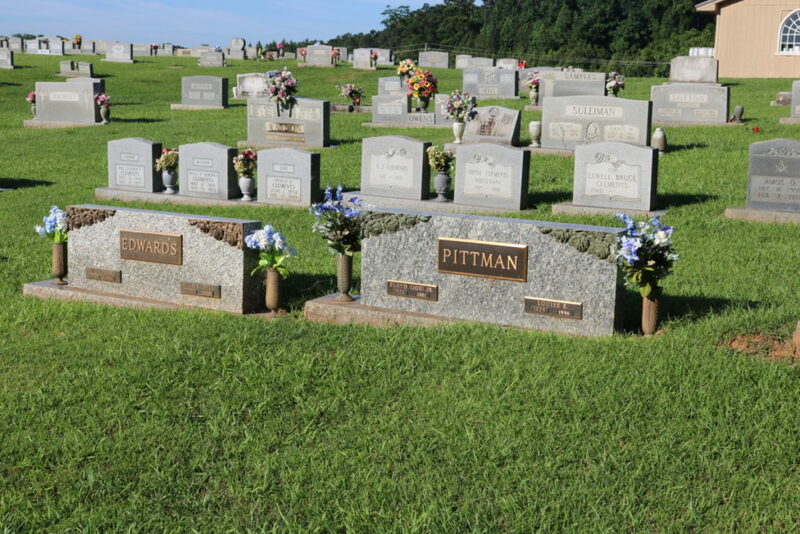 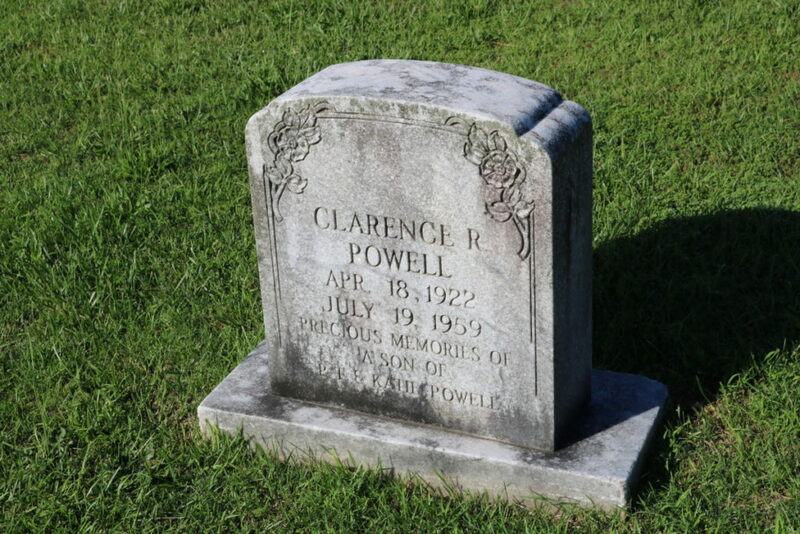 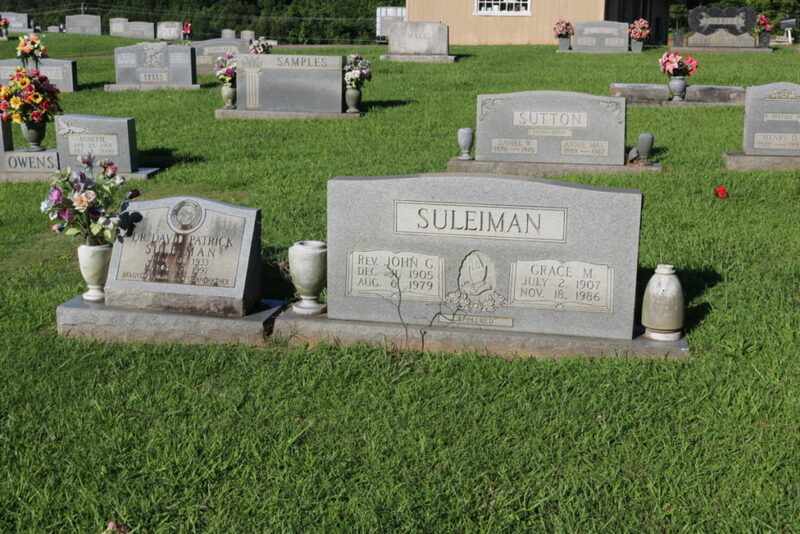 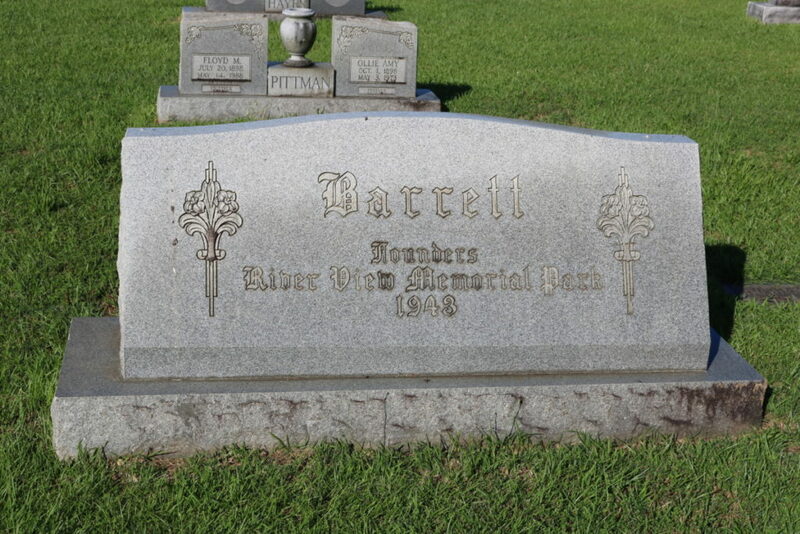 Be the first to comment on "Riverview Memorial Park cemetery (Slideshow)"